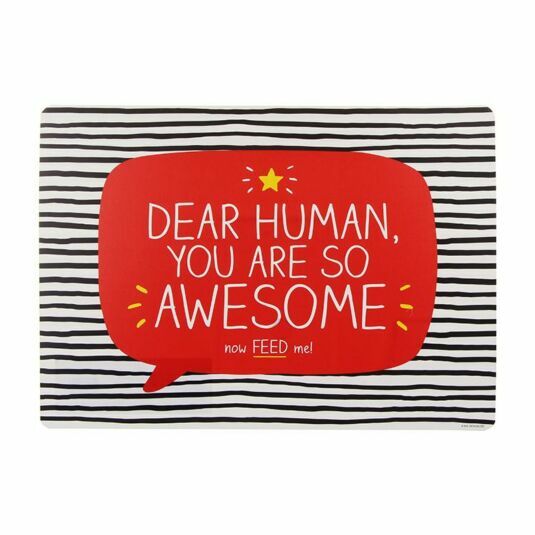 They say dogs are a man’s best friend, so why not treat them to something that’ll be sure to brighten up feeding time with this Happy Jackson pet feeding mat, a much more colourful and original addition to any pet feeding environment. 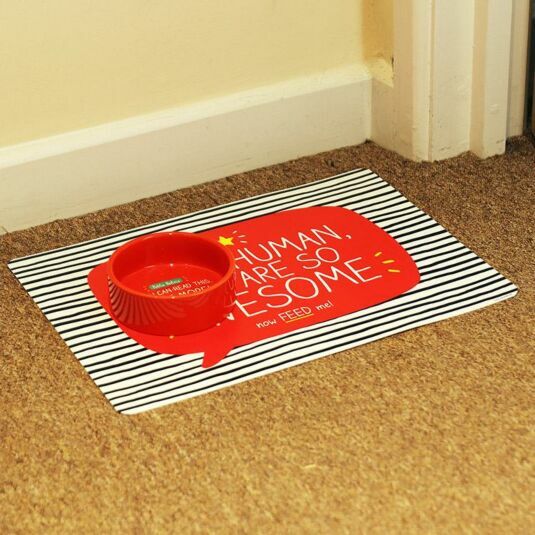 Whether it’s a dog or a cat this pet mat would make a vibrant addition to anyone’s home keeping both pet and owner happy! This would make the perfect gift for a pet owner or an expectant puppy parent!